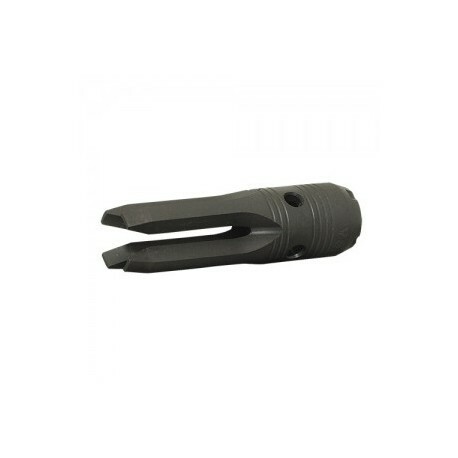 In the market for a new flash hider? Tired of the endless parade of boring flash hiders that all look the same? Do you want something that is functional but at the same time brings some intensity to your AK? If you've been answering yes while reading this, then the INTRAFUSE® AK RAZR™ Flash Hider is the one for you. 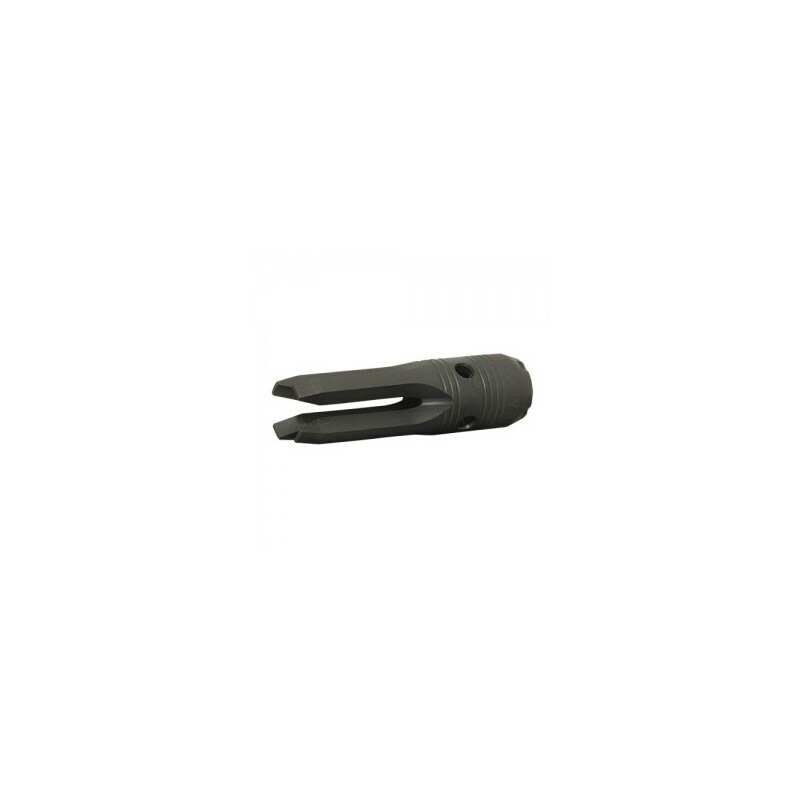 This coated steel muzzle device is U.S. made and has four pronged tips shaped to penetrate wood, sheet-rock, and glass for any tactical situation. The device is designed to fit standard 14x1 left hand threaded AK barrels and is backed by a lifetime guarantee.